We detail the members of our Research Management Team (RMT) below. If you would like to know more the RMT and its responsibilities, don’t hesitate to get in touch. Katy Evans: Whilst completing her Disability Studies degree, Katy was selected to be part of a government advisory group for the Special Educational Needs and Disability reforms in the Children and Families bill. This gave her the opportunity to use her experiences to influence government policy to improve the support offered to other young people. Katy also worked with the Council for Disabled Children to develop and deliver training about the reforms and promoting young disabled people’s co-production. She has spoken at a number of events to encourage professionals to improve their engagement with disabled young people and make their transition experience easier. Following this, she became an advocate, supporting young people and their families to develop their EHC Plans. Katy is now working for a rights based charity where her role is ensuring people with learning disabilities are supported to live ordinary lives. As a disabled person, Katy understands the difficulties faced in society and is passionate about increasing equality and enabling more people to live ordinary lives and breaking down the stigmas which can limit disabled people so much. Katy is rarely without her trusted Canine Partner Folly and together they make a great team! 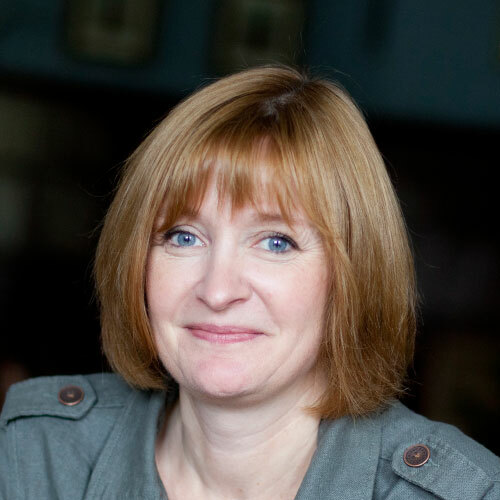 Lucy Watts MBE: An accomplished Patient Leader, Writer and Speaker, Lucy is passionate about making a difference. Disabled with a complex, life-limiting condition, she uses her time, knowledge and experiences to benefit others. She holds roles within multiple charities and organisations, from Ambassador to Trustee to Committee Member. Lucy was awarded an MBE in the 2016 New Years Honours for services to young people with disabilities. She also trained her own Assistance Dog Molly with help from a charity. Lucy is Lead Co-Researcher in Living Life to the Fullest. Emma Vogelmann: Emma Vogelmann is a law graduate (2016) where she was editor of the Human Rights Law Review. Emma started as a blogger for The Huffington Post in her final year too. Since then she has continued to write about disability related issues for different platforms. Emma represented the U.K. at an Amnesty International conference last year because of her reputation in disabled rights. Emma now works at Muscular Dystrophy UK where she does policy work on disabled employment. Emma is a Co-Researcher in Living Life to the Fullest. Sally Whitney: Sally is a young woman who has had complex, chronic diseases since adolescence. She has fought for the correct diagnoses, treatment and provision of care for a long time, often battling the service providers and healthcare system for understanding and appropriate treatment. She is passionate about making the most of every situation and is always smiling. Sally volunteers at her church working for vulnerable women in the local community. Sally also volunteers for the charity Canine Partners, who partnered her with her Assistance Dog Ethan. Both as a speaker and by appearing in the media, she presents to the general public about the role of Assistance dogs and how being partnered with Ethan has impacted her life. Sally has campaigned for and managed her 24/7 care package for 5 years and is working towards increasing inclusivity of other disabled people within the local Church and Brighton community. Carrie Aimes: Carrie has the progressive, life-limiting condition, Ullrich congenital muscular dystrophy. She is a feature writer for Disability Horizons, a disability blogger and campaigner from Worcestershire. As the founder of ‘Life on the Slow Lane’, Carrie aims to raise awareness of her rare condition, by sharing personal experiences, advice and information. Over the years, she has volunteered within schools, for the citizens advice bureau and as a mentor to primary school children. In 2011, she achieved a BA (Hons) in Art and English Literature. You can follow her on Twitter and Facebook. Dan Goodley: Dan is Professor of Disability Studies and Education at the University of Sheffield. 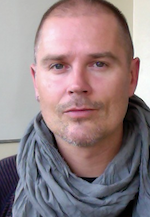 He is also co-leader of the Institute for the Study of the Human (iHuman), also at the University of Sheffield. He works with a number of colleagues on research projects focused on disability, activism and social theory. You can read more about Dan’s work here. Katherine Runswick-Cole: Katherine is Professor of Critical Disability Studies and Psychology at Manchester Metropolitan University. Much of her research focuses on the lives of disabled children, young people and their families. She is currently working on a project, Big Society? Disabled People with Learning Disabilities and Civil Society (funded by the Economic and Social Research Council) that broadly asks how people with learning disabilities are faring in a time of austerity. You can read more about Katherine’s work here. Kirsty Liddiard: Kirsty is currently a Research Associate within the at the School of Education at the University of Sheffield. She is also co-leader of the Institute for the Study of the Human (iHuman), also at the University of Sheffield. You can read more about Kirsty’s work here and here. Jonathan Harvey: Jonathan is an early career researcher having recently completed a PhD which was titled ‘Navigating the complexities of Acquired Brain Injury: Theorising everyday experiences of brain injury survivors’. He is particularly interested in sociological understandings of disability and exploring positivity concerning the lives of disabled people. You can find out more about his research here. 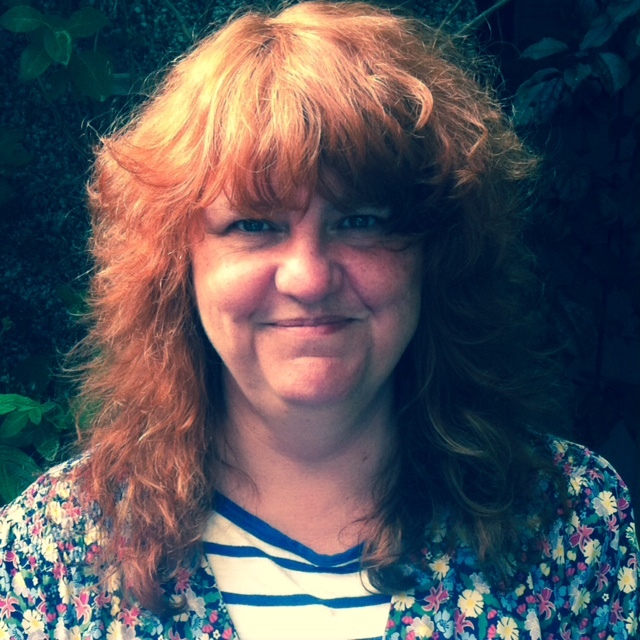 Lisa Morriss: Lisa is a Lecturer in Applied Mental Health at the University of Manchester. Her daughter, Nina, was diagnosed with the life limiting condition Rett Syndrome and died at the age of 20 months. Janet Hoskin: Janet Hoskin is Senior Lecturer in Special Education at the University of East London. She is a founding member of the charity Action Duchenne for whom she co-manages a lottery-funded Transition to Adulthood project for young people aged 14-19 years with Duchenne Muscular Dystrophy (DMD) called ‘Takin’ Charge’. Between 2008 – 2011 she managed the Include Duchenne project which worked with young people with DMD, their families and schools to support reading skills and which won the 2011 National Lottery Award for Best Education Project. She is involved in supporting a Leadership Programme for young adults 19 – 25 years with Life Limiting Impairments through Decipha CIC. Janet has a 15 year old son with DMD. 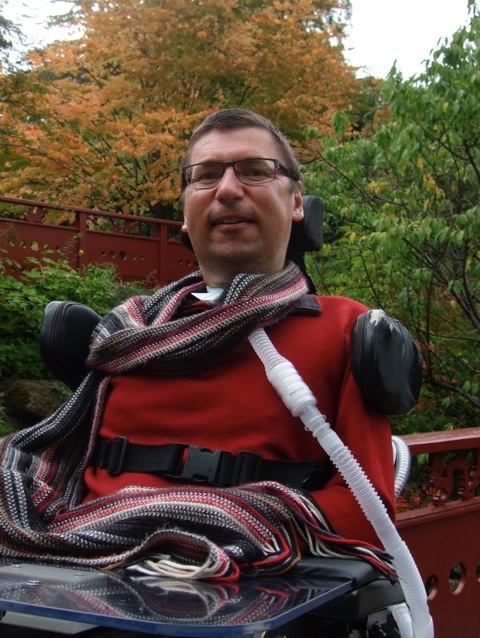 Jon Hastie: Jon Hastie is 36 and an adult living with Duchenne Muscular Dystrophy. He is also co-founder and CEO of DMD Pathfinders, a user led organisation of adults living with Duchenne which provides advice, guidance and support for other teenagers and adults living with the condition. Jon is a key patient advocate and campaigner and produced the 2012 documentary A Life Worth Living: Pushing the Limits of Duchenne, following his journey around the UK and Europe to meet other adults living with DMD. In 2014 he co-founded DMD Pathfinders with Mark Chapman, a fellow adult with DMD. Jon lives independently in his own flat in Shoreham by Sea, supported by a team of personal assistants who provide round-the-clock care. He was awarded a PhD in Government in 2008 and has since worked in two separate disability charities and as a political assistant at a City Council before taking up his role at DMD Pathfinders. Mark Chapman: Mark Chapman is one of the oldest adults in the UK living with Duchenne Muscular Dystrophy (DMD). He has lived independently, managing his own 24/7 care and support staff for over 20 years. In 2014, with Dr Jon Hastie, he co-founded and is the current Chair DMD Pathfinders, a user-led charity promoting choice, control and quality of life for people with DMD. 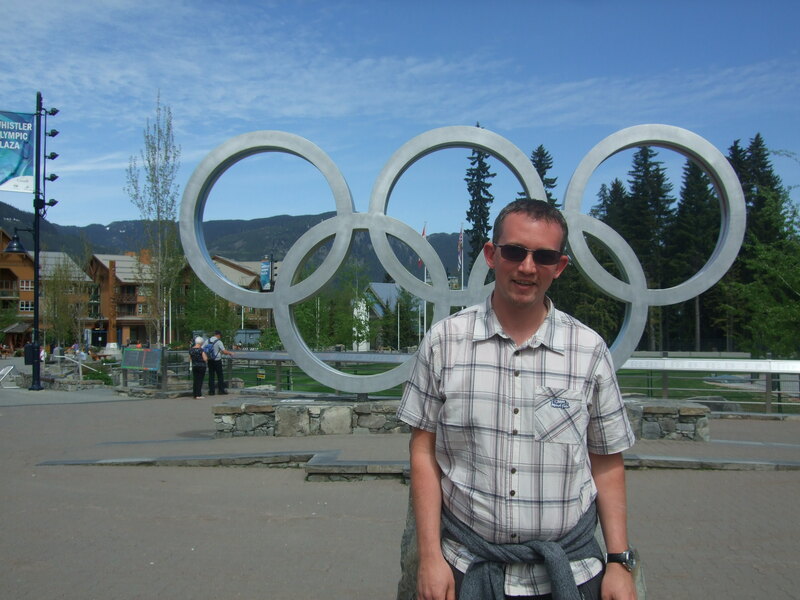 As well as being a qualified graphic designer he has extensive knowledge of disability issues. He has previous experience with independent living organisations as Chair of Lothian Centre for Inclusive Living (LCIL) and Vice-Chair of the Scottish Personal Assistant Employer’s Network (SPAEN). His charity campaigning continues on with Muscular Dystrophy. Until recently he was member of the Scottish Council for MDUK. He is currently a steering committee member for Action Duchenne’s Takin’ Charge project, Chairs the Scottish Muscle Group for MDUK, and sits on the Muscular Dystrophy Cross Party Group at the Scottish Parliament. He is an ardent campaigner for Duchenne, Muscular Dystrophy and disability issues. Indeed, his influence is far reaching. Anna Lawson: Anna Lawson works in the Law School and is the director of the University-wide interdisciplinary Centre for Disability Studies at the University of Leeds. Anna has played lead roles in a range of interdisciplinary national and multinational research projects; for example, for NHS England, the EU Agency for Fundamental Rights and the European commission. Outside of academia, Anna is working with each of the UK equality and human rights commissions as an adviser on their monitoring of the implementation of the UN Convention on the Rights of Persons with Disabilities; the Equality and Human Rights Commission as a member of the statutory Disability Committee for England, Scotland and Wales. Anna also works with CHANGE (as Chair), China Vision (as a trustee) and Justice (as a Council member). Julie Ellis: Julie Ellis is a researcher in the Department of Sociological Studies at the University of Sheffield. Much of her research focuses on end of life issues. At the moment she is working on a project about early-life loss and post-mortem, with colleagues at the University of Sheffield. You can find more information about the project here and you can read more about Julie here. Maddie Blackburn: Maddie is about to complete her PhD at The Open University related to the ‘Sexuality of young adults with life-limiting and/or life-threatening conditions’. She chairs The Open University’s Sexuality Alliance. Lucy, Kirsty, Jon and Mark are also valued members of this ’Alliance’. Prior to her retirement and pursuing her doctorate, Maddie was Director of Care Development at Together for Short Lives, Chief Executive of Rennie Grove Hospice Care, Head of Children’s Strategy at the Healthcare Commission, now the Care Quality Commission, a practising Solicitor in two London firms and Children’s Policy Officer at the Law Society, England. She originally trained as a nurse, midwife and health visitor and has developed a specialist policy, practice and research interest in children and adults with complex needs and disabilities. She is married, with two children, three grandchildren and a noisy Siamese cat. Purple Patch Arts: A purple patch is a time in a person’s life where things come together and they excel. ‘Purple Patch Arts’ exists to improve the lives and life chances of people with learning disabilities and make sure that everyone lives a life that is meaningful to them. It does this by delivering inclusive arts education and ‘inspiring creative adventure’ in the people it works with. Purple Patch Arts deliver work across Yorkshire for people with learning disabilities and the professionals that support them. You can find out more here. DMD Pathfinders: DMD Pathfinders is a user-led charity (reg. no. 1155884) which promotes choice and control and quality of life for teenagers and adults with Duchenne Muscular Dystrophy in the UK. It campaigns for improved standards of health and social care and provides advice, guidance and support to teenagers and adults with Duchenne Muscular Dystrophy on issues such as independent living, housing, employment and welfare rights. You can find out more about DMD Pathfinders here. Good Things Foundation (formally Tinder Foundation): Good Things Foundation is a not-for-profit social enterprise that makes good things happen with digital technology. Established in December 2011 as a staff-owned mutual, its 40-strong team supports a network of 5,000 local community partners and works with hundreds of national organisations. You can read more about the great work that Good Things Foundation does here. Muscular Dystrophy UK Trailblazers: Trailblazers is a national network of more than 400 young disabled people who work together on a national and local level to highlight and address the issues that are important to them. Trailblazers aim to fight the social injustices experienced by young disabled people and to ensure they can gain access to education, employment and the services they require. Trailblazers is part of the Muscular Dystrophy UK, the leading UK charity focusing on muscular dystrophy and other related conditions. You can find out more here. You can check out the MDUK Trailblazer’s Facebook group here.